Ashland Creek Press, 9781618220585, 222pp. As our awareness awakens about animals' intelligence, sensitivity, and social and emotional lives, literature is beginning to reflect this change in awareness. 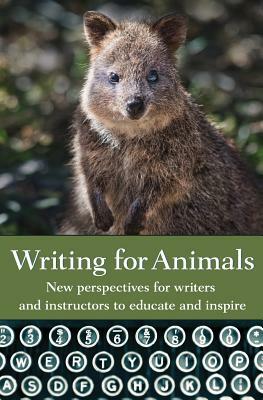 Yet little has been written about the process of writing about animals, from crafting point of view to giving animals realistic voices.